Looks like you need lots of back budding to me. Why did you do the tree all at once? Not the case… the tree is quite tight with foliage. I don’t have time to remember to go back to the tree 10days later. Why not cut them all at the same time? 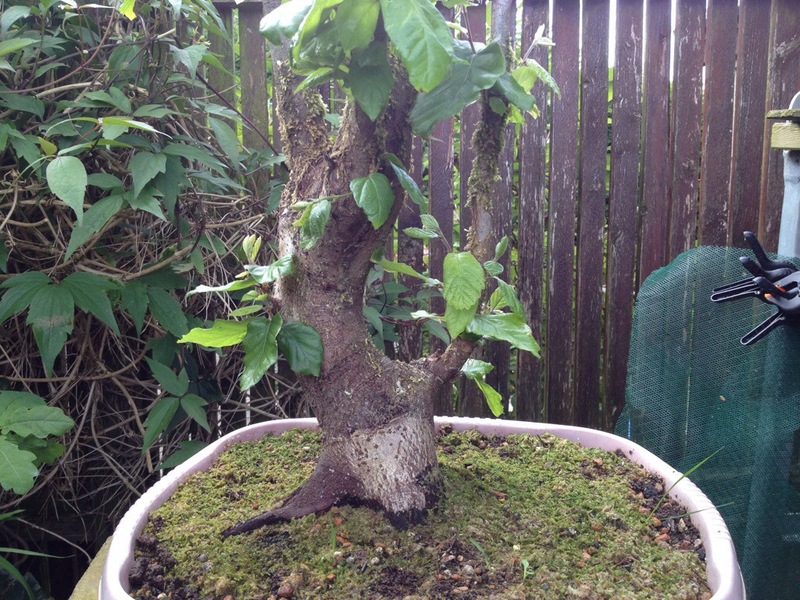 I know this tree is extremely healthy and I did the same 2yrs on the run and it’s gone from strength to strength. Fair enough. But surely to balance vigour in the tree?! Think how good it would be if you cut properly. Foliage doesn’t look too tight in other photos. Don’t have time to remember?! Surely you water and feed? Correct pruning techniques and timings are just as essential as the above. If you have time to design logos and cups, surely you can spare this time for your trees to make them better no?! Even though all candles were cut, they were cut with balance in mind. Vigorous candles cut to stubs with 4-6 twin needles and the less vigorous cut with 8-10 twin needle sets. Water and feeding is done as a necessity. It’s done as required, not as a scheduled or planned technique. 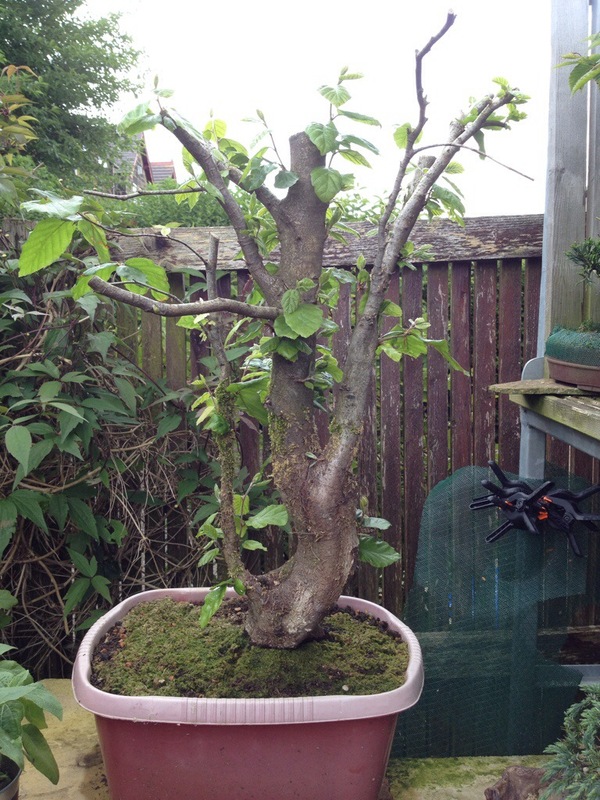 Correct pruning techniques can be written/spoken and are often wrong. Especially when in different climates and locations. 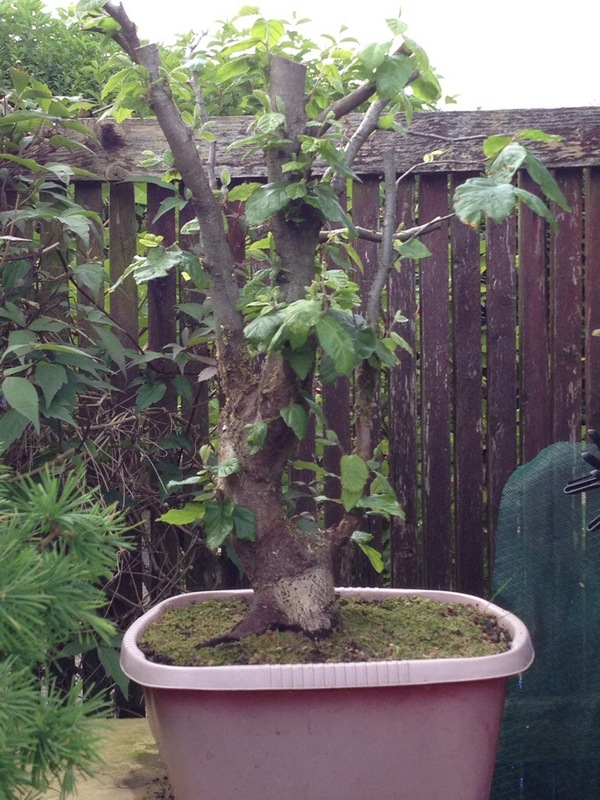 I have developed this tree for 5yrs and it’s taking the shape I want it too. I have another 30yrs plus, to perfect it so there is no rush. Logos for the Blog/website/Instagram etc were all completed 4yrs ago and adding a couple of jpegs to a designed website only takes minutes, during my lunch hour… home life and my personal time available outside of work is very different at the moment.